We received a lovely side shot picture of our boy Parastone’S Big Red Gum (Dodge). Dodge will be competing the southern European showrings and will be full health tested soon. 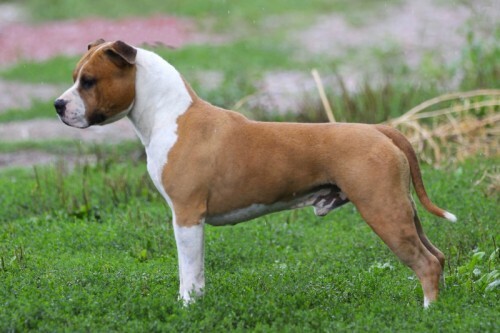 His parents are BISS Multi Ch. Parastone’S Jimmy Junior X BISS Multi Ch. Parastone’S Little Bit of Spice. This makes Dodge the littermate of our star Multi Ch. Parastone’S Designed With Love (Lilly).